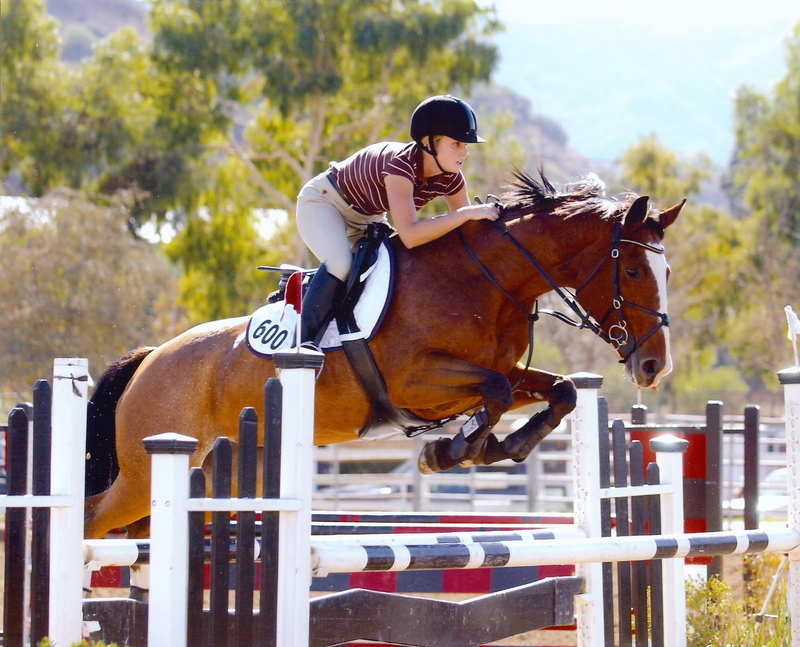 Are you ready for some jumping action…..We got you covered!!!! LEC’s first show of our series – Just Jumpers and Derby Cross is right around the corner and we have some fun and excitement plan for you all! It’s time to get you and your horse tuned up for the spring competitions. In an effort to keep you challenged a couple of new fences will be introduced in our stadium course….Hope you will not get “fed” up on the course!!!! Want to try the last craze from the up East and at Tryon….DERBY CROSS!!!!! That’s where you start on a stadium course, jump out of ring do a couple of “cross country” looking jumps to finish back in the ring or adjacent ring!!!! We put this class in the lower height divisions and added a warm up to the higher divisions. So wipe off those saddles and pull up those breeches and come have some fun. The prize list and entry form are attached! Show will be on February 16th starting at 8am!!! !